If there’s one design style that’s been coming into the fore in recent years, it’s definitely farmhouse. More and more homeowners are using the ethic of this design style to add real personality to their homes. This design style can be used in a multitude of different ways and in virtually every space inside of your home, from the finished basement to the master bedroom. 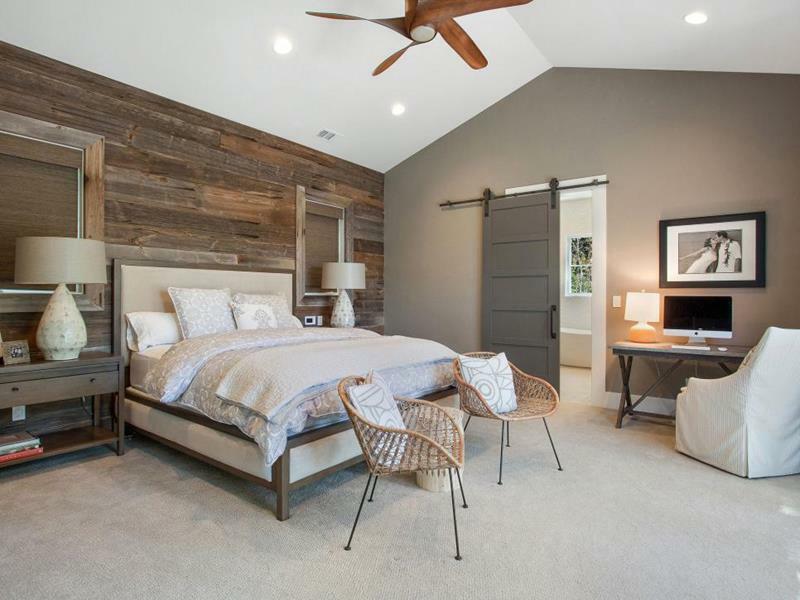 If you’ve been thinking of incorporating farmhouse style elements into your own home, then you’re in for a real treat. Below, we’re going to share 20 different ways in which you can incorporate the farmhouse ethic into various spaces within your home. From things you can do in the living room, for ways you can dress up your kitchen, it’s all here. 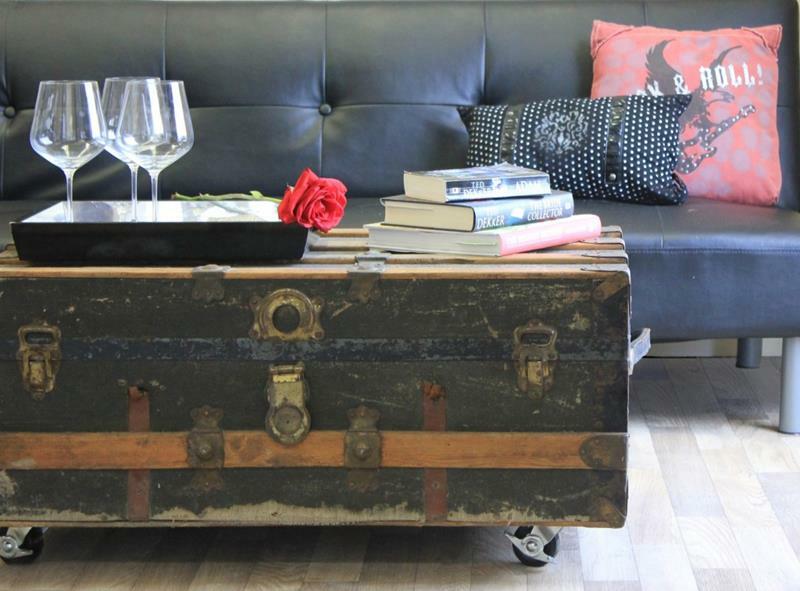 Rather than buying end tables or coffee tables for your home, why not go shopping for a beautiful antique trunk that can fulfill either role? 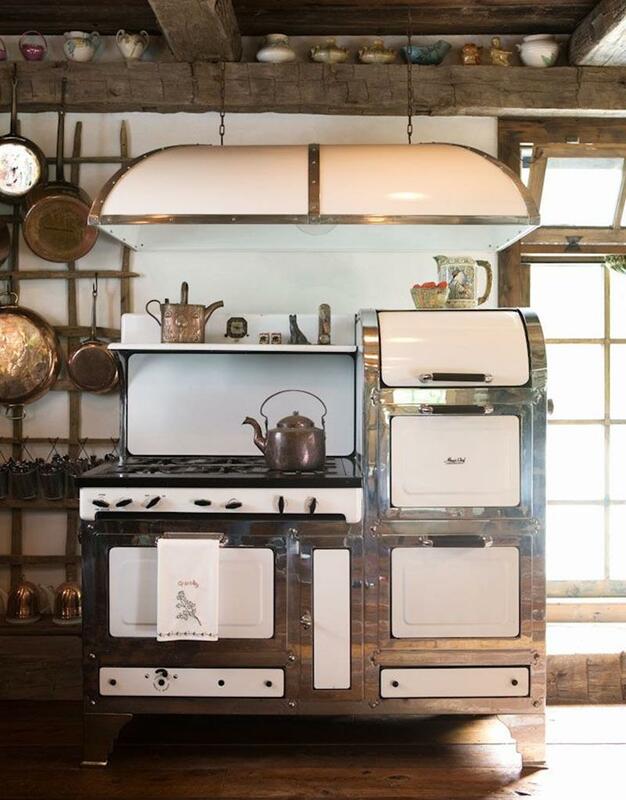 Rather than getting the latest and greatest Viking gear, why not go for an antique stove in your kitchen. It works just the same, but has a completely unique look. 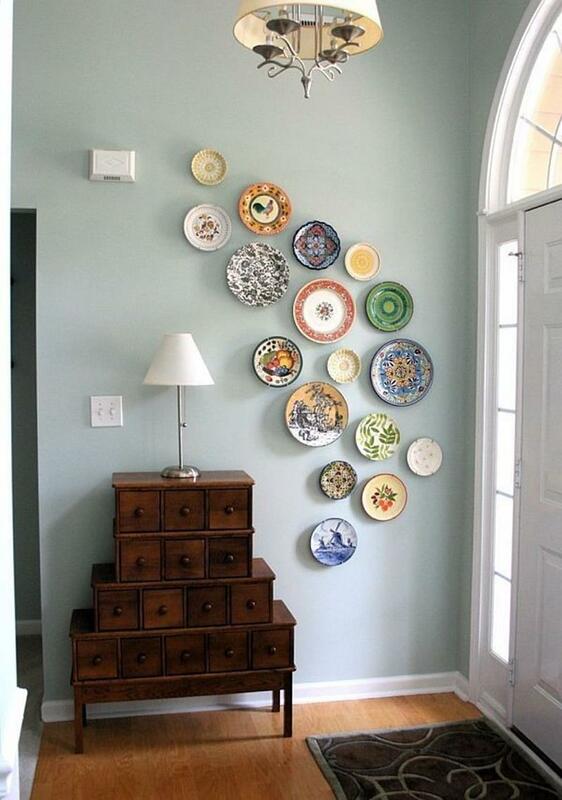 Those who really want to get into the farmhouse design style should absolutely look into creating a decorative plate display in their dining rooms. Not enough space for a dedicated island in your kitchen? 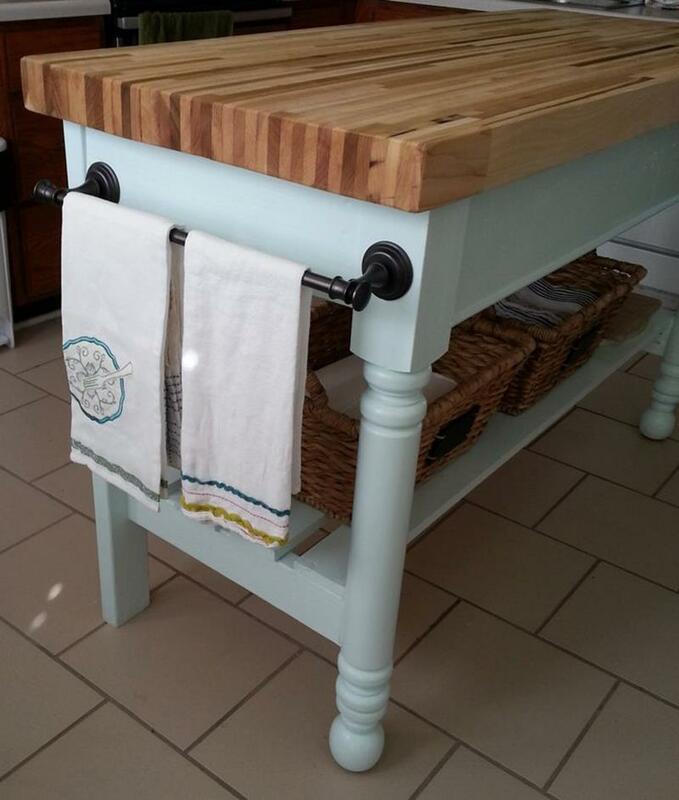 Then a butcher’s block could be just the thing you need!